Tripp Absolute Lite II 4W Cabin suitcase cabin bag review - Which? 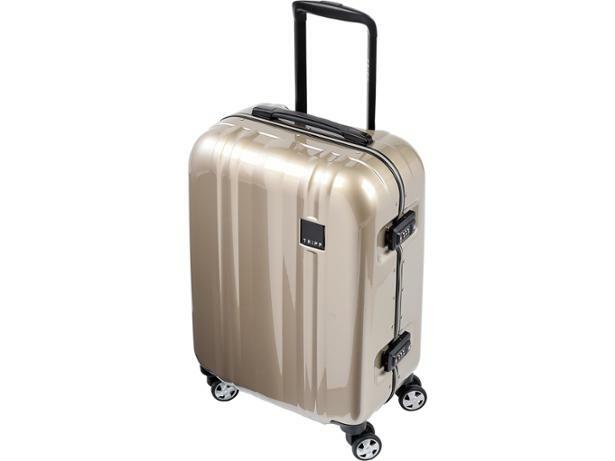 The Tripp Absolute Lite II 4W is a hard-sided, budget-priced cabin suitcase that's exclusive to Debenhams. We put it through the tough Which? test program to see whether it could compete with its higher-priced rivals. Did it emerge unscathed? Read our full product review to find out.